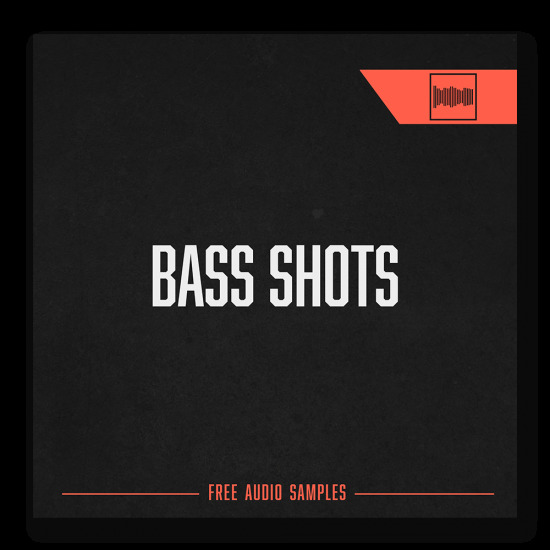 A unique Hard Drum & Bass Signature library delivered by Katharsys himself. Heavy Presets & Clanging Drums designed by the legend himself brings you a true weapons artillery of mass destruction. WHAT ARE THE PROS SAYING ABOUT OUR WORK ? Renegade Hardware / Hospital / Virus Rec.
" One of the best serum packs I have ever had. 5 stars! " " The Neophyte library is crazy, the Amiga folder is legendary! " 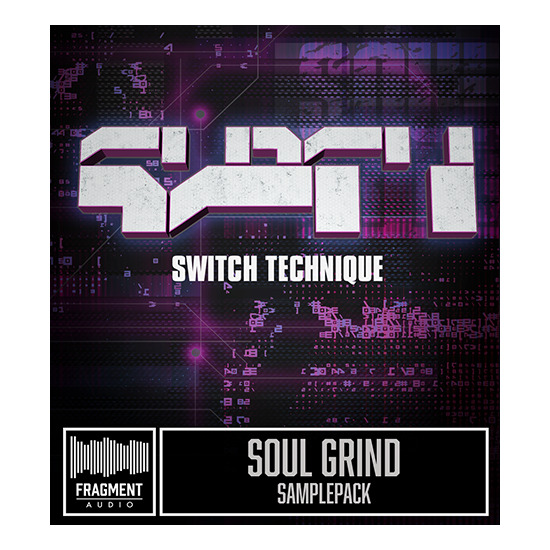 " Very rarely do I put artist packs in my Samples/Serum folder, but this one is exceptional! 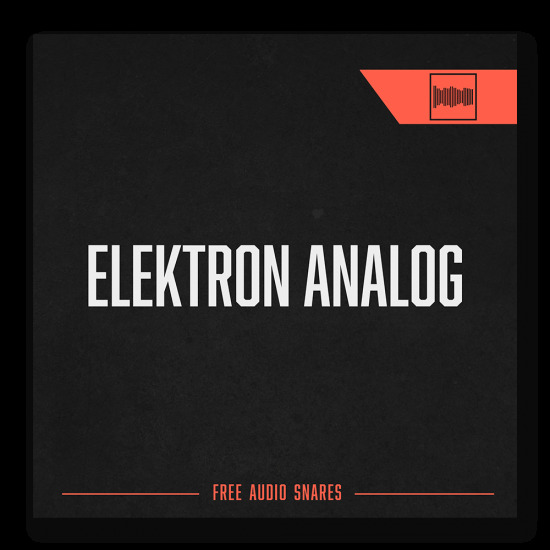 Solid, inspiring tools here from drum and bass legend Current Value! Heads up drum programmers/sound designers: you can learn a ton about drum synthesis from some of the Serum patches here. Recommended!'' "